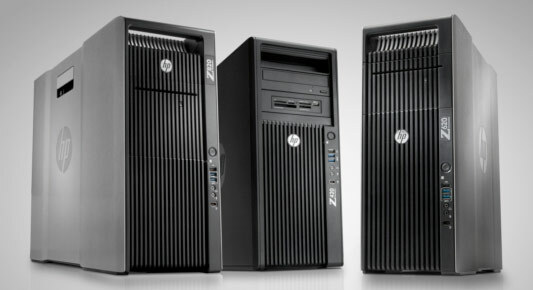 Hewlett-Packard has revealed a new line of workstations that belong to the so-called Z line. The new workstations come with the newest eight-core Intel Xeon processors and support up to 512 GB of DDR3 memory. Ready for all kinds of multithreaded applications the new HP Z workstations also feature third-generation PCI Express technology, providing customers increased performance and seamless integration of new graphics cards. The new Z workstation line is represented by three models. 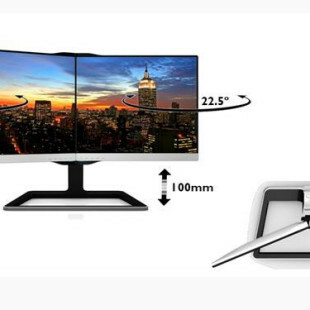 The HP Z820 has been designed for the most demanding and compute-intensive visualization needs and is ideal for customers operating in the CAD sphere or doing math intensive mechanical computer-aided engineering or medical video and animation. The HP Z820 offers up to 16 processing cores, up to 512 GB of ECC RAM, up to 14 TB of storage and up to dual NVIDIA Quadro 6000 graphics cards. 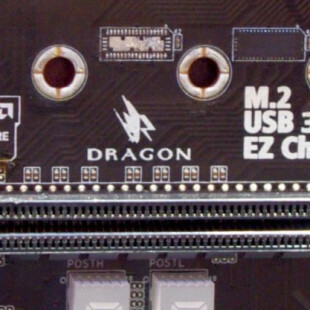 For users with lower requirements and doing mainly financial services, less intensive CAD designs and video or animation HP has prepared the Z620. Updated to support both single- and dual-socket processors the Z620 provides up to 16 processing cores, up to 96 GB of ECC memory, up to 11 TB of high-speed storage, and up to NVIDIA Quadro 6000 or dual NVIDIA Quadro 5000 graphics. The HP Z420 has been designed for mainstream computing and visualization needs and is best used for CAD, architecture, video editing and photography. The Z420 offers up to eight processing cores using the latest Intel Xeon processor E5-1600 and E5-2600 product families, providing up to 64 GB of ECC memory, up to 11 TB of high-speed storage, and up to NVIDIA Quadro 5000 or dual NVIDIA Quadro 2000 graphics. The new workstations will be available worldwide starting in April. In the USA the HP Z420 will start at 1169 USD, while the Z620 will cost 1649 USD and up. The HP Z820 will retail for 2299 USD and up.